We offer quick, simple websites for pet folk, specialising in getting you found! Click "Sample websites" on the left to see what folk have done themselves with this set-up. We can help you with domain registration, or help you shift an existing domain. 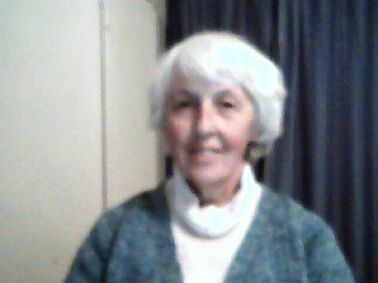 Webmaster (webmother) Eileen Gibb. I'm in E Cape, South Africa, but websites can be seen all over the world!